Lisa Mount grew up in Colfax, Louisiana. She received her Bachelor of Social Work from Northwestern State University in 2003. She then attended the Advanced Standing Program at Stephen F. Austin, where she received her Master’s Degree in Social Work (2004). Along with her career path, Lisa discovered a passion for helping survivors of sexual violence and their support persons. She was able to provide counseling to numerous people affected by sexual violence during her employment with Hearts of Hope, Sexual Assault Response Center in Lafayette, LA from 2007 until 2014. She has continued to be called upon in her work in mental health services to use her expertise to provide counseling and support to those clients whose mental health treatment has been complicated by a history of trauma. Lisa’s passion does not stop serving survivors and those who love them. It extends to providing services and support to the community in an effort to increase awareness and empower community members to take actions that will help to end sexual violence. Lisa served on the LAFASA’s Board of Directors from 2009 until 2016. She has had the opportunity to advise on an independent film dispelling common myths about sexual violence. She co-authored a play dealing with the social norms of college-aged persons that often lead to sexual violence. She wrote and created a film and co-authored the accompanying guidebook to help the parents of children who have been sexually abused. She has presented at state and national conferences, as well as community events to raise awareness. 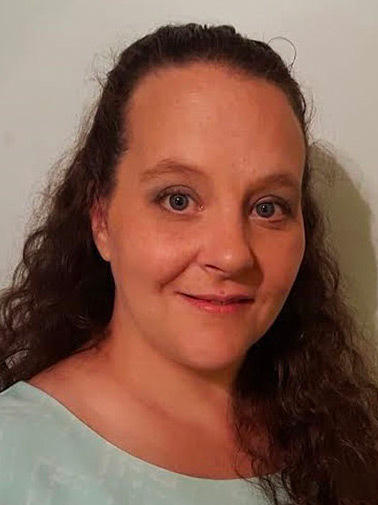 Lisa is proud to be joining the STAR team so that she may continue to serve the needs of survivors and their families in the Central Louisiana area.